Oh my, simple and excellent. You can prepare the salad ahead of time by washing and chopping, then keep in refrigerator until ready to eat. 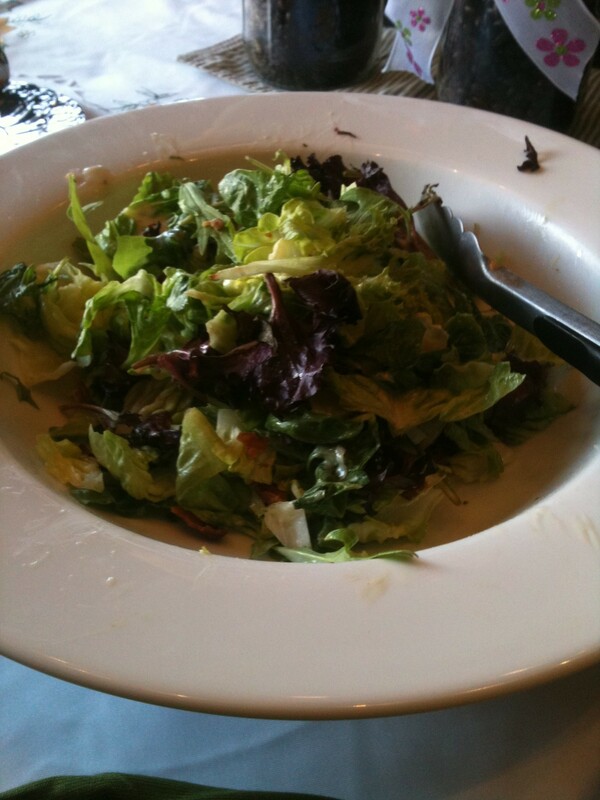 Dress the salad right before serving, add the bacon and scallions and salt and pepper. Awesome bites! serve on the side, or chop and add to the salad. 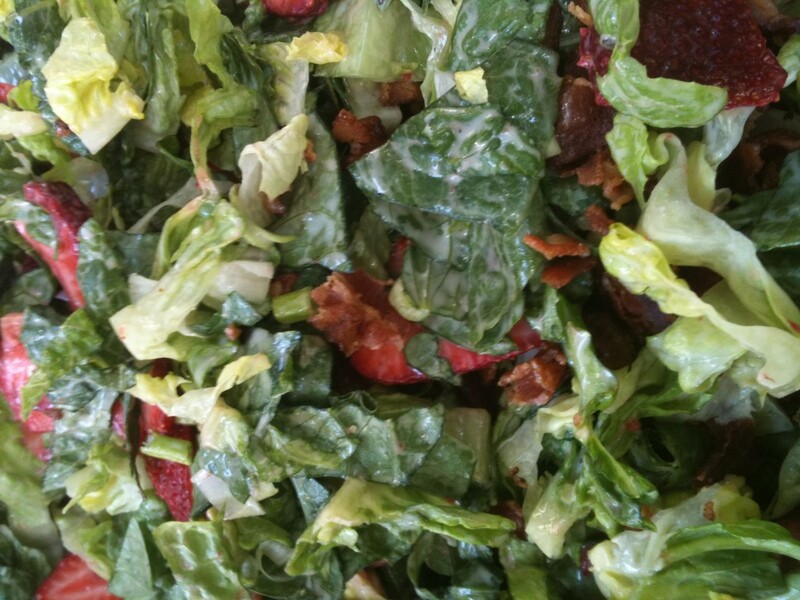 This entry was posted in Fan Favorites, Salads and tagged bacon, caesar, herb, Romaine, strawberry. Bookmark the permalink.